A summit meeting of the Melanesian Spearhead Group is underway in Port Moresby this week, with leaders still unable to decide on full recognition for the United Liberation Movement of West Papua. 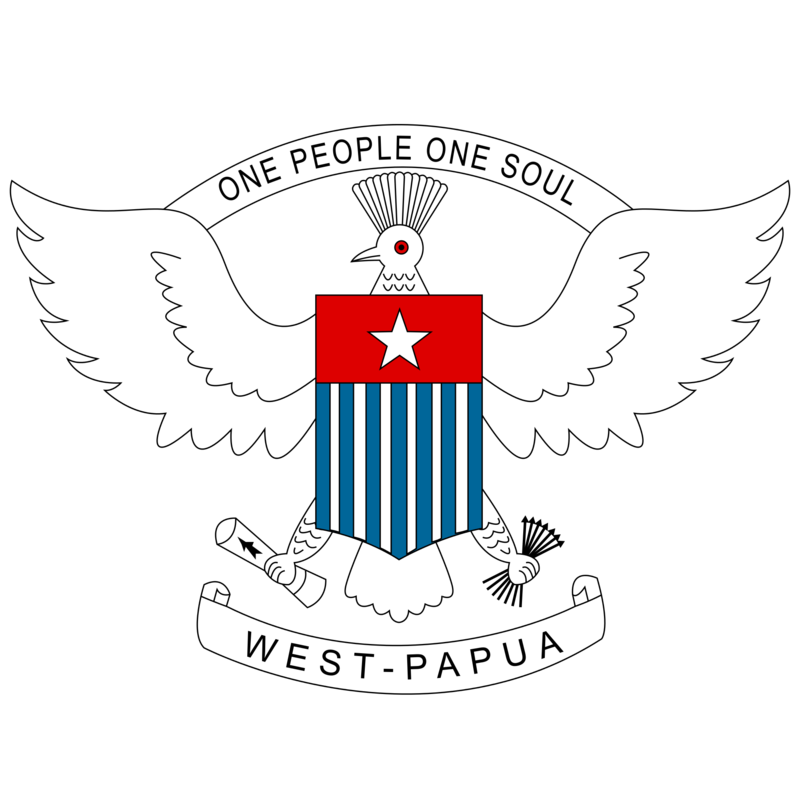 The group represents the indigenous peoples of the western half of New Guinea, which has been part of Indonesia for more than fifty years. We have more from Neal Conan in today’s Pacific News Minute. The Melanesian Spearhead Group is a sub-regional organization whose principles include self-determination. Papua New Guinea emerged from Australian Rule, Fiji and the Solomon Islands were British, Vanuatu was shared by Britain and France, and the group showed its anti-colonialist fervor by extending full membership to FLNKs – the Kanak Socialist Liberation Front of New Caledonia, which is still part of France. Vanuatu, The Solomons and FLNKS want to extend recognition to their cousins in West Papua; Fiji and Papua New Guinea are torn between ethnic solidarity and the political and economic influence of Indonesia. After yesterday’s summit in Port Moresby, a statement announced that the ULM’s application for membership had been referred to the MSG secretariat for processing. And it’s unclear whether that means the bureaucracy will decide. Unlikely given the sensitivity of the issue or that the decision’s been indefinitely postponed. 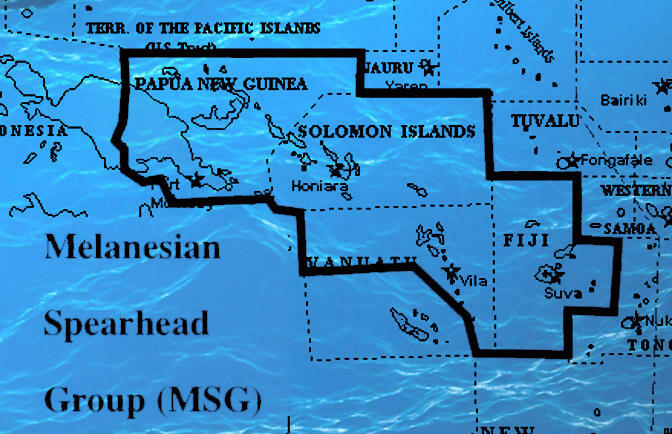 Map of the Melanesian Spearhead Group. The new leader of the ULM, Benny Wenda, told PNG Loop News that he was satisfied with the outcome. In the meantime, the situation inside West Papua continues to deteriorate. Papuan militants have targeted operations at the huge American owned Grasberg copper mine for months now. Earlier this week, an Indonesian soldier was shot and killed in an ambush. 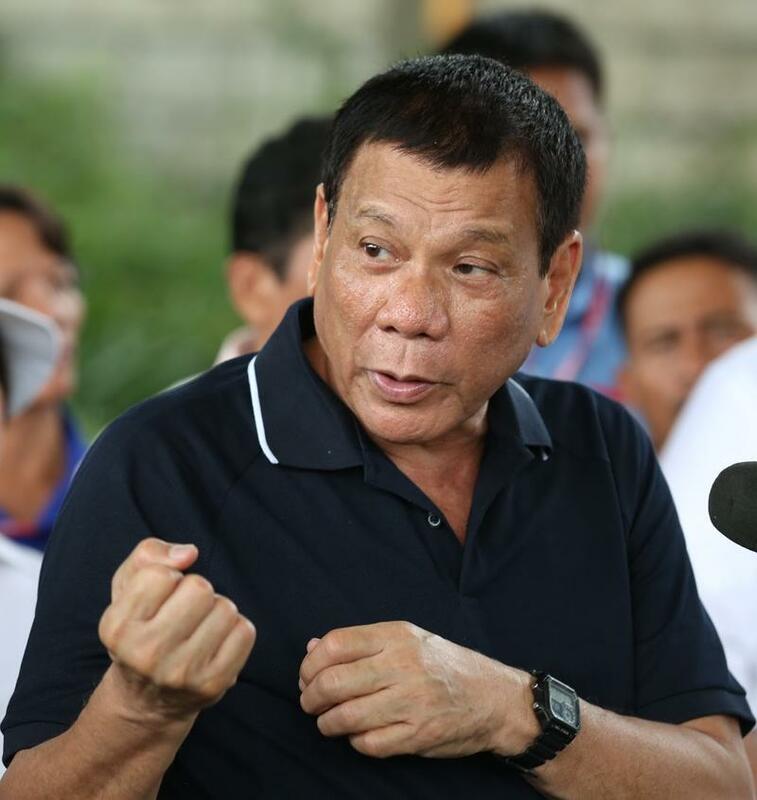 Earlier this month, the International Criminal Court announced a preliminary investigation into President Rodrigo Duterte’s drug war in the Philippines. Thousands of people have been killed by police and vigilantes and this week, a defiant Duterte vowed to continue the war as long as he’s in office. More from Neal Conan in today’s Pacific News Minute. The long-rumored nomination of Admiral Harry Harris as the next U.S. Ambassador to Australia is now official. 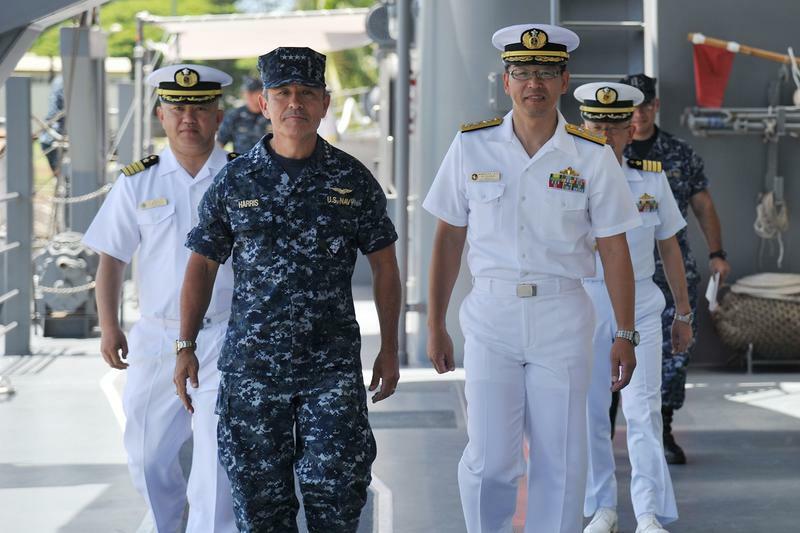 Admiral Harris is about to retire after three years as the head of U.S. Pacific Command where he became known for criticism of China’s military expansion into the South China Sea. We have more from Neal Conan in today’s Pacific News Minute. As you’ve heard on the NPR News, President Trump wants to hold a big military parade in Washington, D.C., inspired by the celebrations he saw in Paris last Bastille Day. 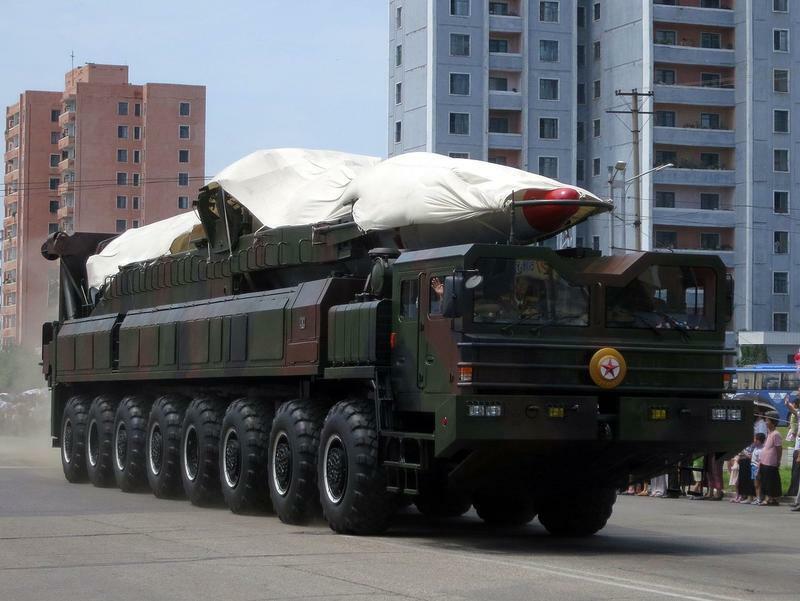 North Korea showed off its military might in a big parade in Pyongyang yesterday. We have more from Neal Conan in the Pacific News Minute.